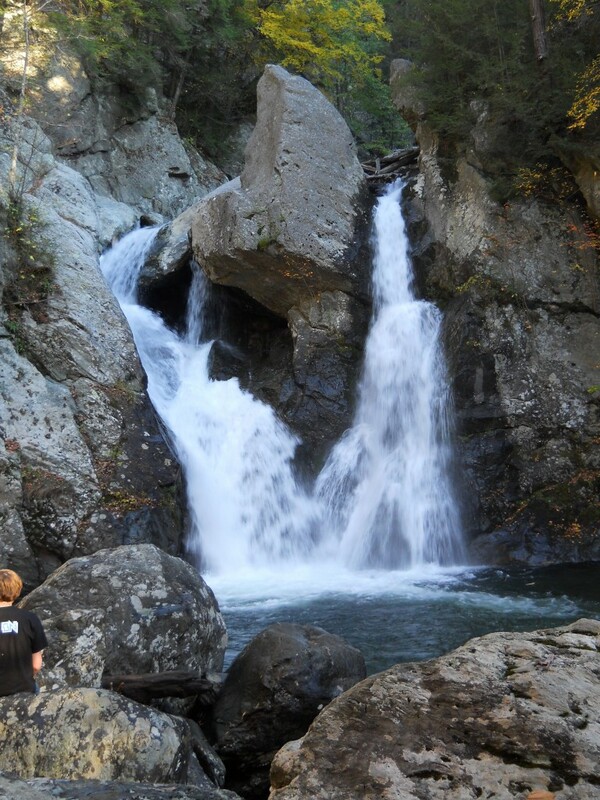 Bash Bish Falls State Park - Mt. Washington, MA - Take a day trip! 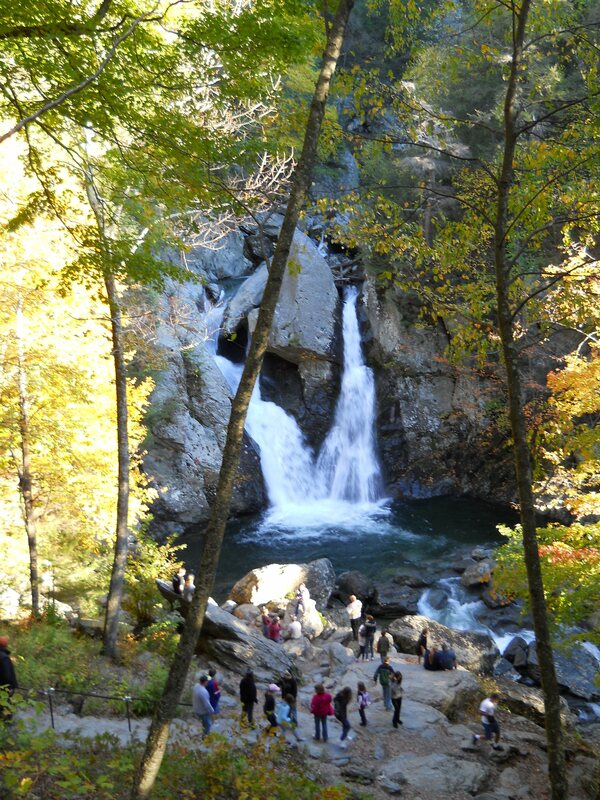 Bash Bish Falls is a lovely park in the extreme western edge of Massachusetts on the border with New York. It is also home to the largest waterfall in the state at about 60 feet tall and part of a interconnected group of parks in Southwestern Massachusetts that also includes Mt. Washington State Forest, Mt. Everett State Reservation and Jug End State Reservation & Wildlife Conservation area. It also borders Taconic State Park in New York. It’s worth a trip, especially if you bundle it in with one of the great parks nearby. Bish Bash Falls in Mt. Washington, MA. Bash Bish Falls is primarily a great spot to go and enjoy the waterfall, it’s a fairly small park so anything else you might want to do including hiking, biking, snowshoeing and other outdoor activities are best enjoyed in one of the neighboring parks. There aren’t any facilities at Bash Bish falls and there is no entry fee. Take Exit 2 off I-90/Massachusetts Turnpike in Lee. Follow MA Rte. 102 west for a little over 4 1/2 miles to Stockbridge. At the intersection with US Route 7 turn left and go south for 7.7 miles through Great Barrington. At the intersection with Route 23 go west for about 5 miles to South Egremont. At the intersection of Route 41 take it south and take an immediate right for Mount Washington Road. After 7 1/2 miles (Mt. Washington Road turns into East St.) turn right onto Cross Rd. Take a right onto West St. and continue for 1 mile. Turn left onto Falls Rd and keep an eye out for the parking lot and trailhead on your left. Plan to park on the New York side at Taconic State Park as it is a relatively gently 3/4 mile path to the falls from the Taconic State Park lot and the walk is a lot more challenging from the Massachusetts side.